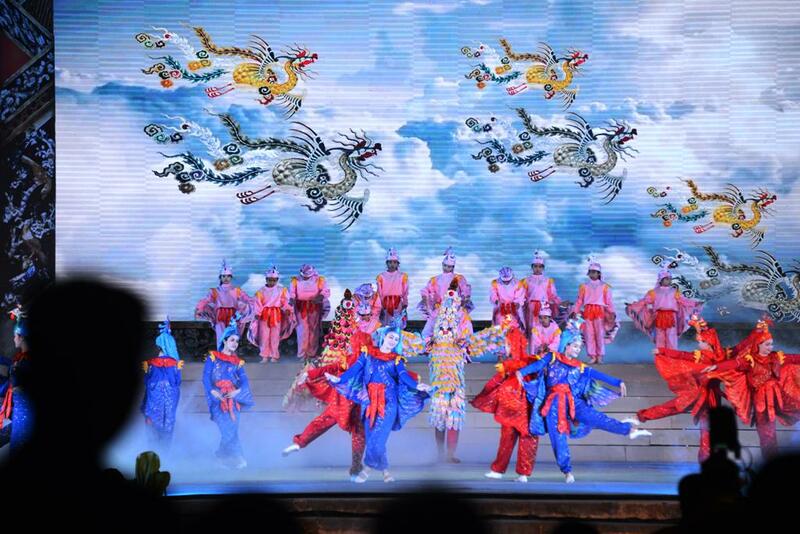 “Royal Hue’s Essence” officially premiered in Hue Festival 2018 on the evening of April 28 at Can Chanh Palace – The Citadel. 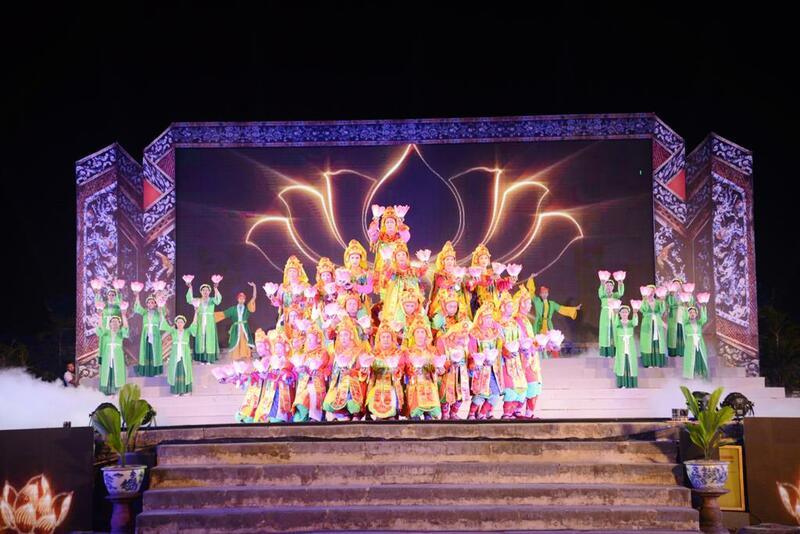 This art program is a story in which historical events are sequenced to highlight the five cultural heritages of Hue City. 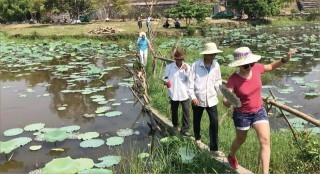 The ancient capital of Hue holds numerous memories of the last monarchy of Vietnam. 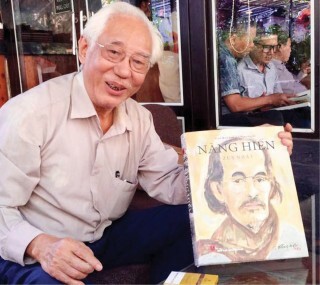 From 1802 to 1945, the Nguyen Dynasty lasted for nearly 150 years and left to posterity a complex of rich heritages. 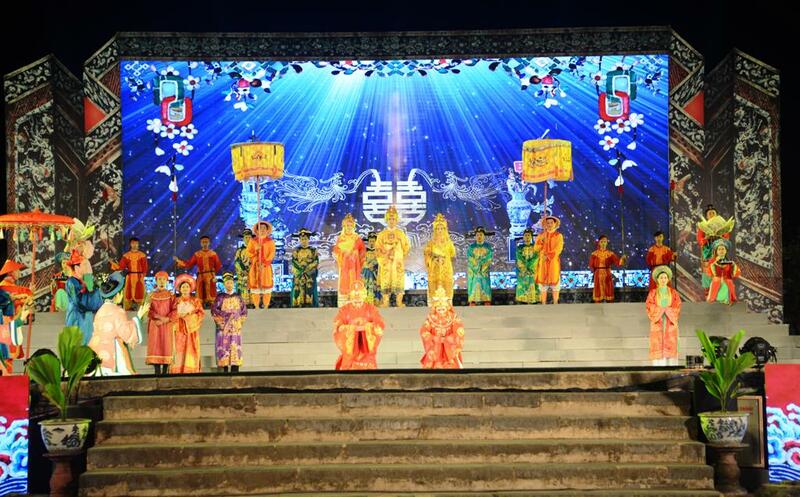 “Royal Hue’s Essence” is a chain of historical events that highlight the five cultural heritages of Hue, which are the Complex of Hue Monuments, Royal Court Music, Woodblocks of the Nguyen Dynasty, Imperial Archives of the Nguyen Dynasty and Literature on Hue royal architectural works. 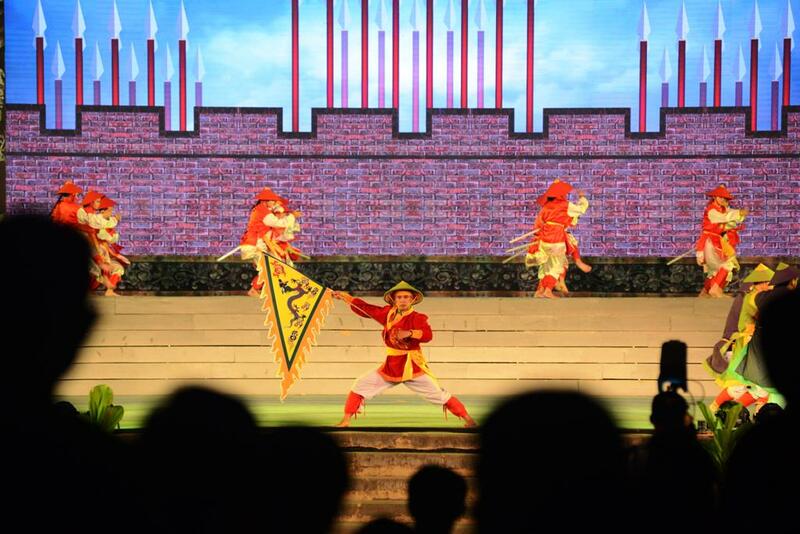 The performance leads the audience through the "heritage domains." 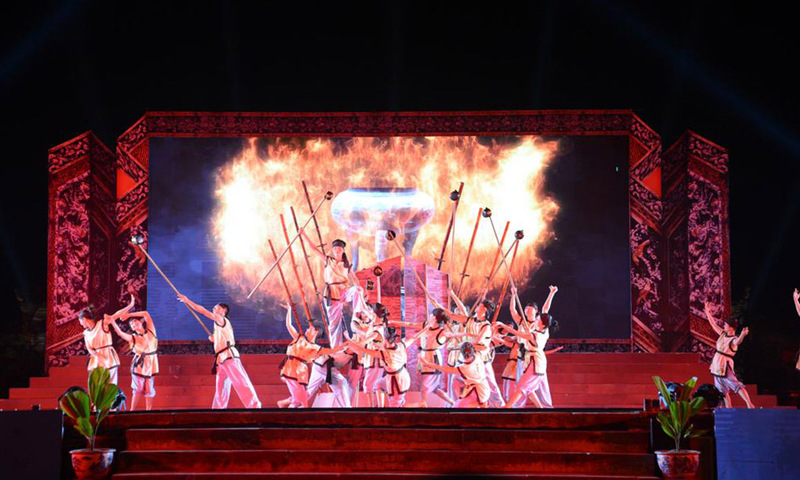 More than 400 professional and amateur artists told the audience of “Royal Hue’s Essence” an epic story about the heroic history of Vietnam in the nineteenth century, through three chapters, including: Unification of the nation, A peaceful country and A thousands years of civilization. 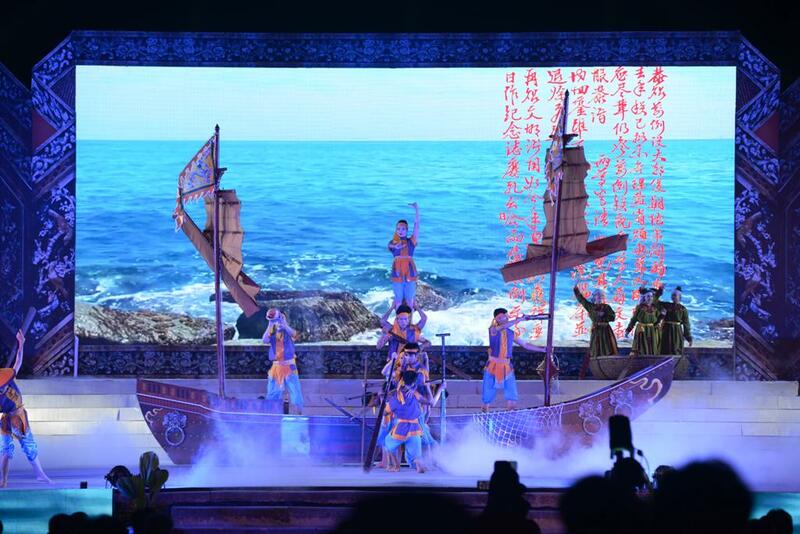 The Paracel Navy Task Force, a pride of Vietnamese history when they performed the tasks of establishing the nation’s sovereignty over the islands, was also praised in “Royal Hue’s Essence.” Dangers of the sea and harsh journeys of the heroic army were re-enacted on the stage. However, they bravely overcame every hardship to accomplish their mission. 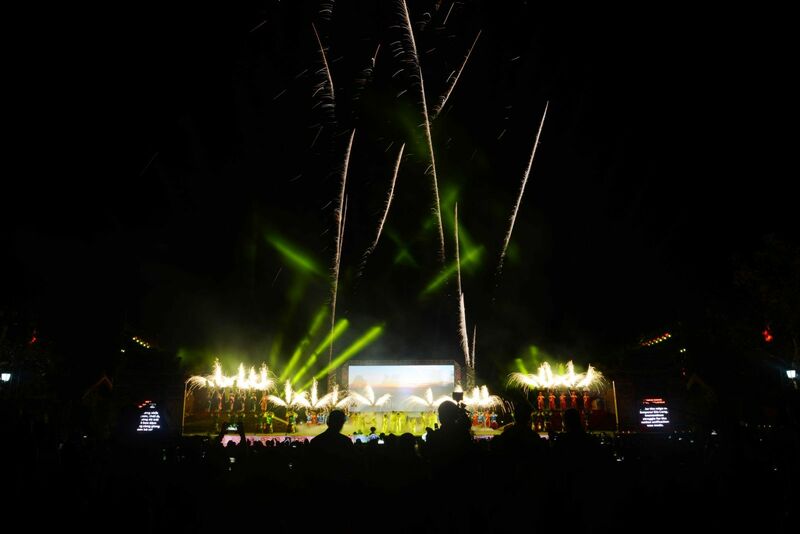 The program touched the audience’s heart. 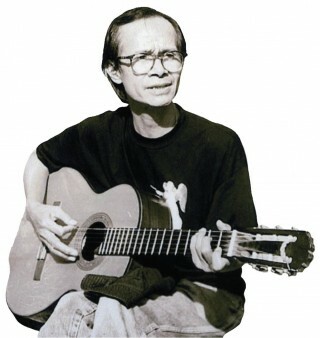 Ms. Truong Thi Ly Ly said: "It is very difficult to understand at once all the messages of the performance, but seeing the soldiers struggling against fierce waves and being confronted with death, I find myself lucky." 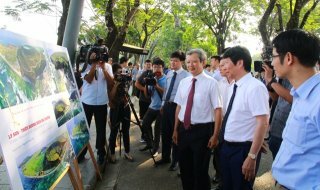 Thousands of poems composed by patriotic personalities were selected by the Nguyen Kings and carved on the royal palaces in order to remind the next generations to be proud of the country with a thousand-year civilization, of being Hồng Bang and Lạc Long’s descendants who have been together to build and protect the country.